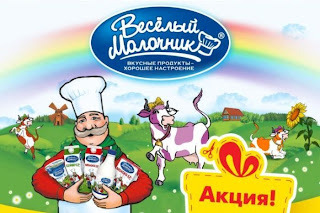 Yeah, that purple cow, rainbow, and guy with the mustache... clearly just gay propaganda. 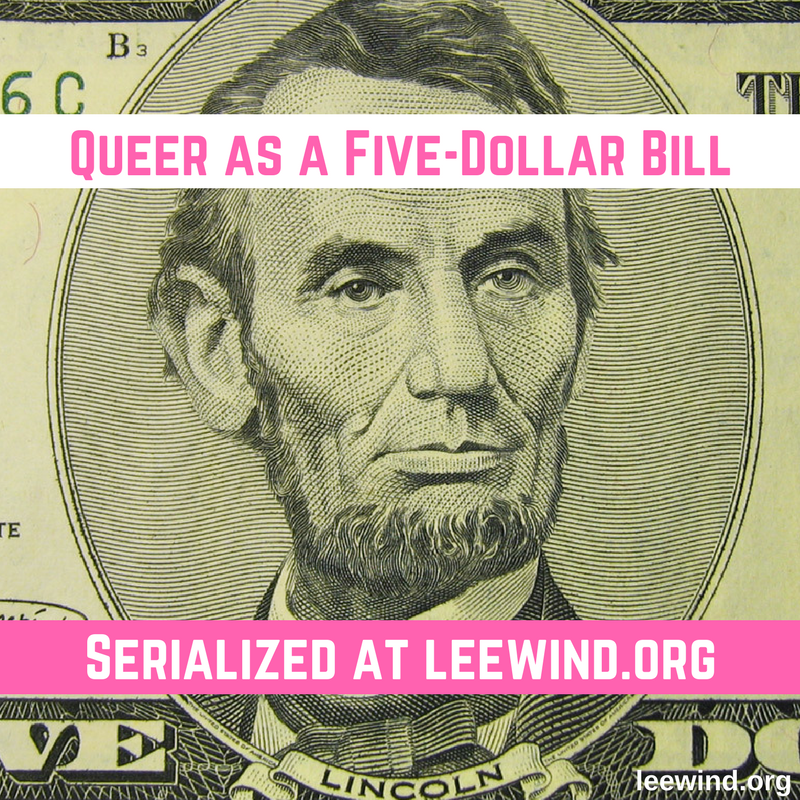 I wish I were joking... but it's in the news. 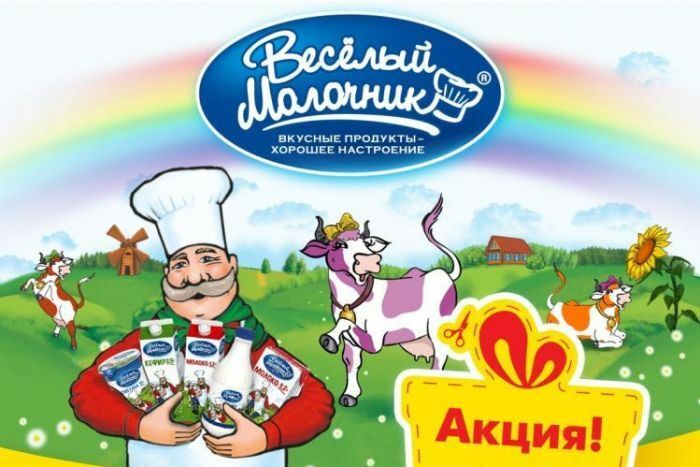 Mr Artukh [People's Council spokesman] accused Pepsi Cola [which owns Vesyoly Molochnik milk] of trying to promote homosexuality to young people, saying "this is a company renowned for actively and aggressively financing and promoting homosexuality." ...the director of gay rights advocacy group Coming Out Polina Savchenko said the move was a sign of the mood in St Petersburg since the anti-gay propaganda law was passed in November "It's so ridiculous and so middle-aged that it could be funny but unfortunately it's not funny because we know that they're serious," Ms Savchenko said. Let's not forget that God showed Noah a rainbow after the flood.